Our dog is addicted to the dog food. She jumps, whines and barks for the 3 minutes until it’s ready. My 10 year old Yorkie absolutely loves it! Licks the bowl clean. He’s also obsessed with Tilly’s Treasures raw beef liver treats. 5 out of 5 Thank you! I was hesitant to order six bags because I wasn’t sure the food would be worth the investment but this product certainly delivered. My dog can hardly wait to get into his meal. He licks the bowl clean. Every. Single. Time. My Giant Schnauzer loves Nature’s Blend!! Because my big guy is about the size and appearance of a small bear, use it as a generous topper on his kibble. 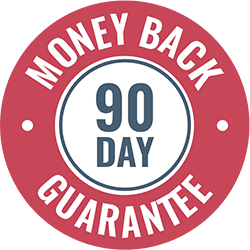 He has a lot more energy since adding this wonderful food to his diet. 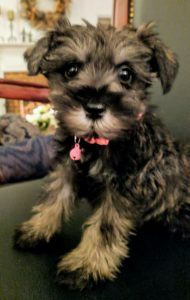 I brought home a pure breed Miniature Schnauzer puppy; being extremely selective of healthy food choices and finest quality of the food I eat, I felt my new puppy deserved similar fine food choices which would support great health and growth while keeping her a happy pup. 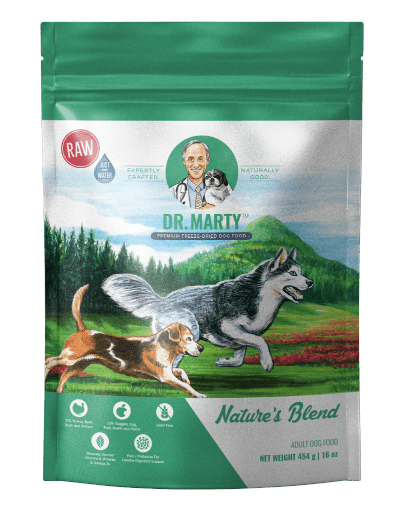 After researching numerous premium brands of dog food, Dr. Marty’s Nature’s Blend was at the top of my list with no close competitors in second place. 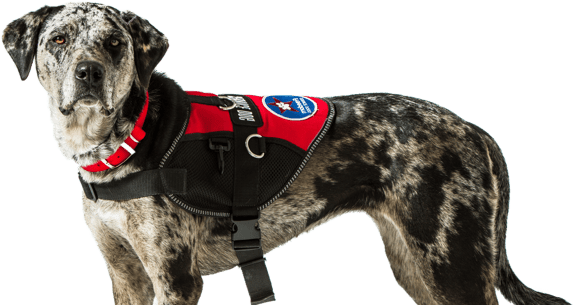 My vet of twenty years reinforced my findings, sharing that many of his very healthy, good looking patients with lustrous coats of all ages and breeds and in fine shape are fed Dr. Marty’s Nature’s Blend exclusively. He confirmed what a fine dog food it is,its nutrient density with top quality ingerdients and encouraged me to feed it to my puppy if she enjoys it. Well LuLu not only enjoys it, she dances around when she hears and sees the bag opening. She prefers to eat it dry rather than moistened with water and since she enjoys it so much this way, I could see no harm in feeding it as a dry food. She exercises her jaws and cleans her teeth chewing it dry and never leaves a single crumb in her bowl. 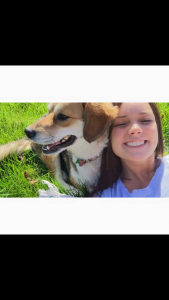 She is a healthy happy pup who will grow into a fine adult dog thriving on Dr. Marty’s Nature’s Blend. 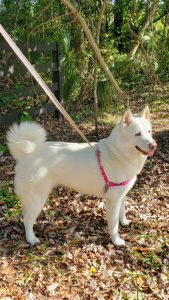 What can I say, there will always be customers that will give negative reviews, but my 95 LBS Akita by the name of COCO loves it. there will be a better value for us. If I could rate it a 10 Stars⭐️ I would. Hands down the best food around. Thank you for bringing this high grade quality food to market. The only dog food He has ever eaten and he is five years old. Not only does my 13 year old Brussels Griffon lick the bowl clean but she goes back to the bowl several times a day just to make sure she didn’t leave a speck!! We both love this food. We’re on our second bag and I think I see improvement in her movements. I can’t believe how much my Jack Russell loves this food. The first serving was a hit and I couldn’t believe how he was going after it. Scooter wants Dr. Marty as a neighbor!! My 4 little ones are enjoying Dr Marty’s . I do mix in a little of a special canned food they like and make a “ slurry “ . Love knowing they’re enjoying a healthy diet . I finally received my pups food from Dr Marty & my little girls LOVE it. Even my picky chihuahua, we stopped giving the our food because they seem satisfied…. 5 out of 5 Simply the best healthy dog food!! because he does not want to share. Thank you Dr. Marty for creating simply the best dog food! Educate yourself and watch the video. Order immediately. Serve as instructed on the package. Watch as your dog licks the bowl and looks up at you wanting more. Then notice a positive difference in your dog’s health. I had one of the bags in my hand to deliver to a dear friend for her dog. My Maltipoo Bentley recognized the bag as I was leaving he reacted trying to get the bag, because he did not want to share. I have a bull terrier he had a large number of allergies. Finding dog food for him has been hard. 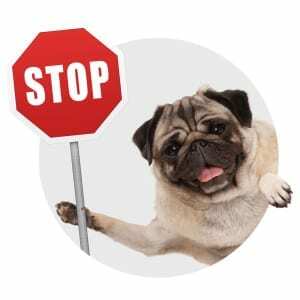 If you truly read your ingredients on the back of the food you would be surprised at some of the things your dogs are eating. Dr. Marty Stude maybe a little expensive, I trust the product I trust the brand and my dog loves it. I use Nayures Blend as treats and topping to his food . I have a Yorkie that has digestive problems. At first he would have ‘poopie pants’ 3-4 times a year. As he was getting older it became more frequent. 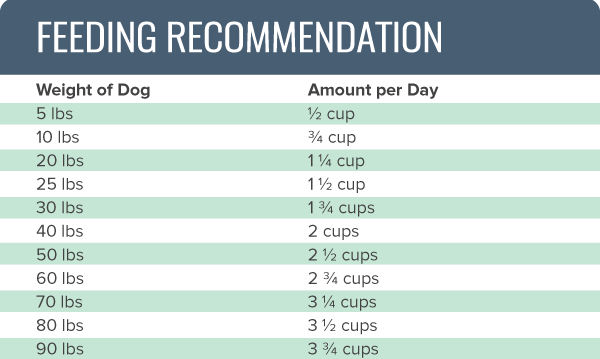 I tried different and more expensive dog foods including grain free varieties. Nothing helped until now. Jasper has been on your food for 2 months now and what a difference. He lets us know when it’s feeding time. He never used care much about food but that has definitely changed. THANK YOU! 5 out of 5 My dog wants to eat! I have a wonderful Border Collie! She was picky about food-would turn her nose up, walk away, not eat at all for days. This bothered me terribly. She had constant hot spots, itching, ear infections, bad breath, 10 lbs over weight eating maybe 2 cups of one food, or not at all. After a week-she was no longer itching, her ears have been clean, and not smelly, her coat is softer, and her breath has no smell! She can’t wait to eat. The first day I was like-Wow, that does smell good. She patiently waits for that bowl to hit the floor-she asks later for dinner if we ate early. Now she has perky ears, a smile, digs in her box for her favorite toy to tease with you. Every time she walks, she is wagging her tail.